Hire Our Heroes held a transition program overview seminar for more than 350 veterans and active-duty service members at The Basic School in Quantico, VA on November 22, 2013. The two-hour seminar was an overview to their program entitled “Six Phases to a Successful Career Transition” which provides professional tools and one-on-one guidance to veterans and active duty service members transitioning out of the America’s armed forces. Participants in the program are able to develop a personal and professional plan based on individual goals and needs. These plans encompass career goals, continuing education, employment opportunities, resume development, and interview skills.  The focus of “Six Phases” is to “help veterans understand where they currently fall [in the transition process] and the necessary steps to take for a successful transition,” said Dan Caporale, Executive Director of Hire Our Heroes.